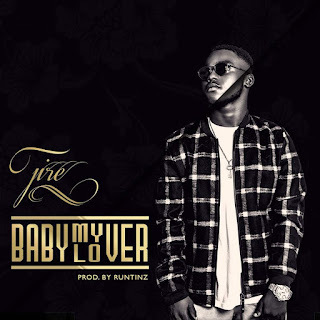 Nigerian singer Jire is back with another beguiling single titled ‘Baby My Lover’, produced by Runtinz who produced Kiss Daniel’s hit track, ‘4Dayz’. 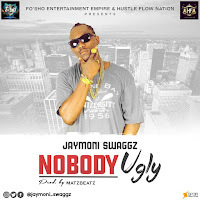 Jire is one of the youngest artistes in the Nigerian Music Industry and has released successful singles like ‘International Mami’, ‘King of the Hood’, ‘Owo Ni Eje’ and ‘Zombie’, after he made his official statement with ‘Koko’ in 2016. Since releasing ‘Koko’, Jire’s music career has been flourishing like a tree planted by the riverside, he has scored performances and shared the stage with top Nigerian artistes at major events like Felabration, AFRIMA, just to mention a few. Jire is not only a gifted singer, he’s also an intelligent student who got his primary and secondary education at reputable schools in southwest Nigeria, he had his elementary education at Onward Nursery and Primary School in Lagos, preceded to International School Ibadan in year 2010 for his secondary education with distinctions all round in his school certificate examination. Born into the family of Otunba Biodun Ajiboye (a notable industry player turned political administrator who works close with the seat of power) and Mrs. Olatutu Ajiboye, Jire, real name Olajiire Ayodeji Ajiboye is equipped with the necessary Amor to be the next big name in the music industry. 18-year-old Jire may be young by age, but he’s highly experienced. At the age of 9, he started voicing in the studio and has since gathered tremendous studio knowledge. At the age of 16, precisely May 20, 2016, Jire released his debut song ‘Koko’, which was aired on several radio stations, not excluding stations like Beat FM, Naija FM, UNILAG FM and Radio Continental and the breakout song enjoyed positive remarks from music critics and key players in the music industry. 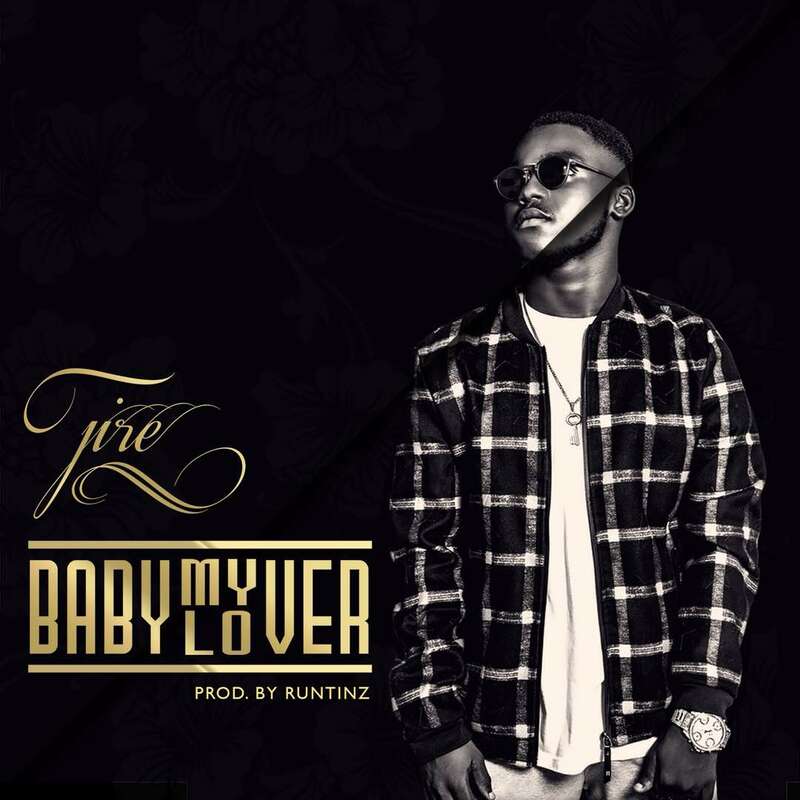 This time, Jire, a student of music and creative arts of the university of Babcock is out with ‘Baby My Lover’. He is definitely poised to take the music industry by surprise, haven listened to the song, some experts have said “this is a boy to watch in 2018”.